The case against 29 defendants including suspended state Sen. Leland Yee and convicted Chinatown gang leader Raymond “Shrimp Boy” Chow will have to be split into smaller groups before the case can go to trial, federal prosecutors said in a hearing in San Francisco today. But prosecutors are still in the process of turning over vast amounts of evidence in the case and argued today that it would be premature to discuss groupings of defendants until defense attorneys have access to all of the materials, prosecutors said. U.S. District Judge Charles Breyer agreed and sought at today’s status conference to have the evidence disseminated as quickly as possible. Defense attorneys argued the defendants are likely to be grouped along two different criminal enterprises alleged in the 228-count indictment, but prosecutors said there is considerable overlap in the evidence and investigation between the two groups. 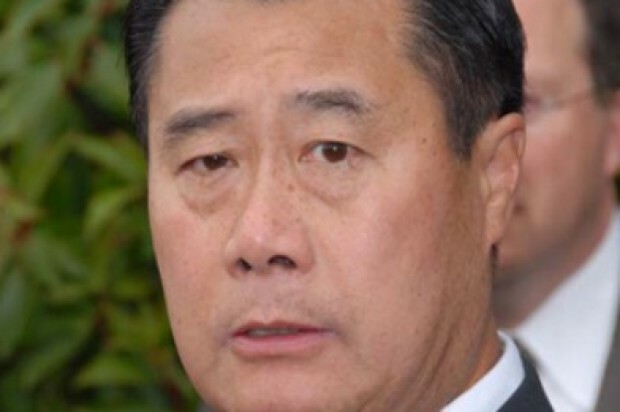 Yee is accused of conducting an ongoing criminal enterprise with former San Francisco school board president Keith Jackson, who allegedly solicited bribes and campaign contributions in exchange for political favors by Yee. That enterprise allegedly included a never-completed plot by Yee, Jackson and Daly City dentist Wilson Lim to import guns from the Philippines. Chow, Jackson and 15 others are accused in a separate racketeering charge of conducting an organized crime enterprise that included selling drugs and guns, money laundering, gun sales, schemes to buy stolen property and a murder-for-hire plot that was never carried out. Several other defendants have not been implicated in either racketeering enterprise, so how their cases will be handled must be decided as well. Prosecutors said in a court filing Wednesday that they expect the vast majority of the defendants will not go to trial, potentially simplifying the case. They did not specify why the defendants’ cases would not reach trial but one possibility is that they may plead guilty and reach a deal to testify on behalf of the prosecution. Of the 29 defendants named in the indictment, nine remain in custody including Chow, while 18 have been released on bond including Yee and Jackson and two remain at large, according to court records. 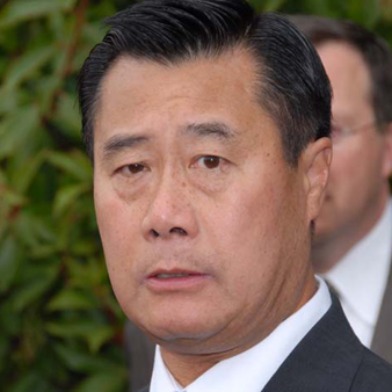 Yee, Chow and Jackson were arrested in an FBI sweep on March 26 and Yee withdrew his candidacy for California Secretary of State a day later. He was suspended from his state Senate seat in April. Another hearing will be held Monday in the courtroom of U.S. District Judge Joseph Spero to discuss wiretap evidence, which prosecutors expect to complete turning over to defense attorneys by the end of the month. One remaining issue is whether the defendants in custody can access audio evidence while in jail. The next hearing before Breyer, the trial judge assigned to the case, is scheduled for Nov. 12.